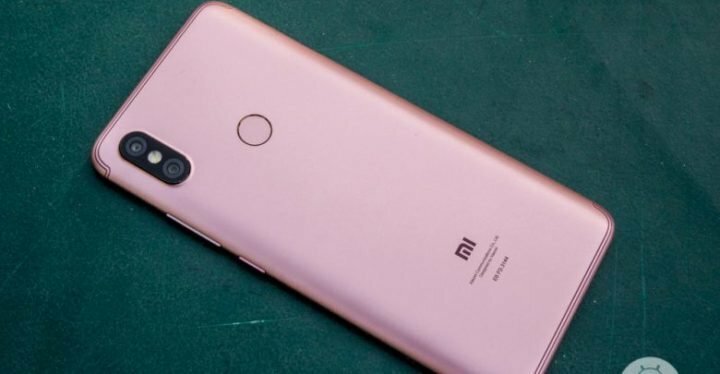 After the launch of the Redmi Note 5 series and the more powerful Xiaomi Mi 2S, it seems the next device coming from Xiaomi is undoubtedly the Xiaomi Redmi S2. 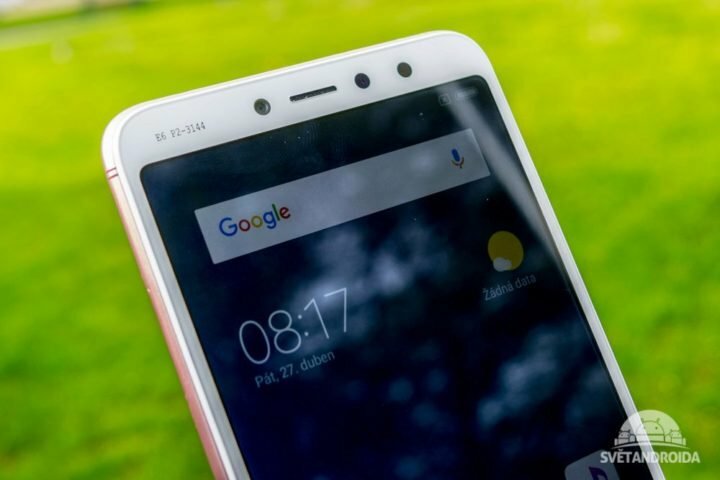 This device is a mid-range smartphone which tries to fill the little gap between Xiaomi Redmi 5 and the Redmi Note 5 Pro. 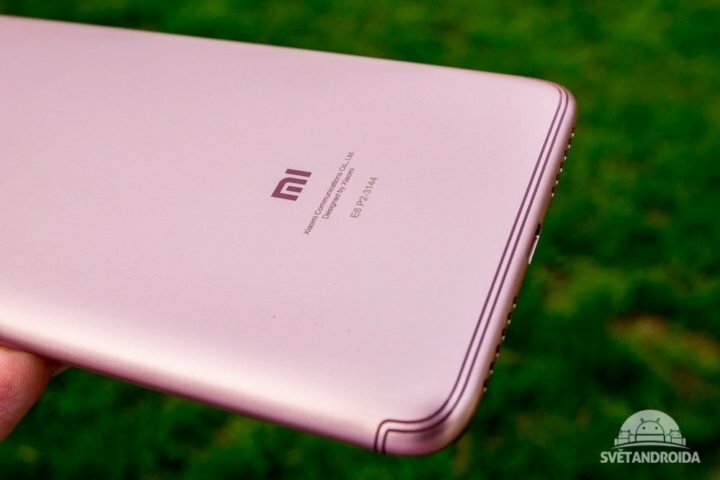 On the other hand, the device looks so much like the recently announced Xiaomi Mi 6X, but with clash-down specs. Specs-wise, we’ve got a 5.99-inch 18:9 display with a resolution of 1440 x720p, the standard mid-range setup. Inside, there’s a Snapdragon 625 chipet with 3GB RAM and 32GB of internal storage. Keeping everything running is a 3080mAh battery. On the rear, there is a dual camera setup featuring a 12MP+5MP camera along with a 16-megapixel front facing camera. The specs aren’t anything to shout about, but they’re very solid nonetheless, considering the fact that Xiaomi is being budget minded here. 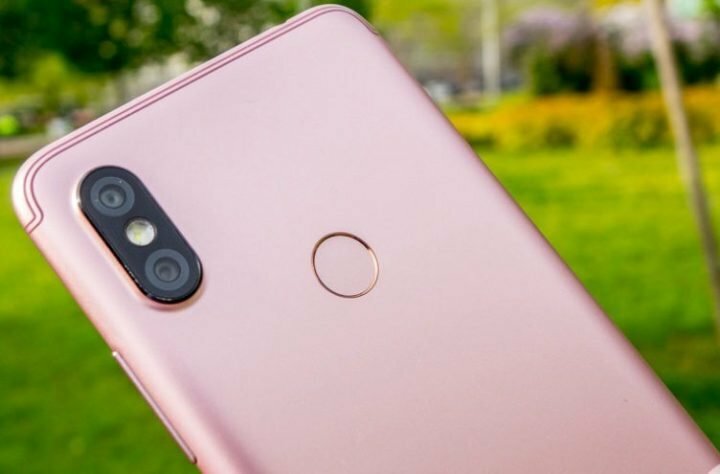 The Redmi S2 is shaping up to be quite the impressive device, and from what we learnt today, Xiaomi might be attempting to dive into new market with the launch of the Redmi S2. The smartphone is already on display in Xiaomi newly established Czech Mi Store. It is believed that the device will be officially announced for Czech Republic and the Vietnam as well. 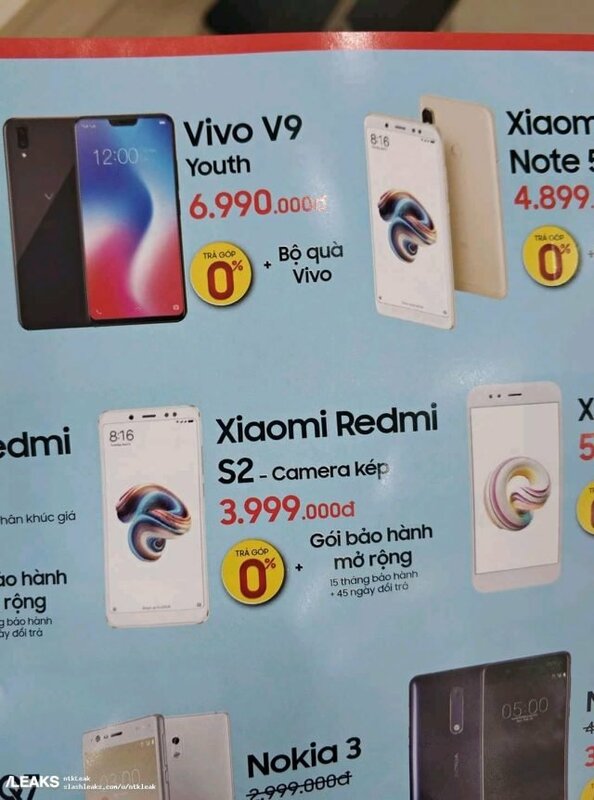 As for pricing and availability, the source attached a display pricing of VND 3,999,000 which converts to around $176, however, we do not know which variant of the device this pricing belongs to. 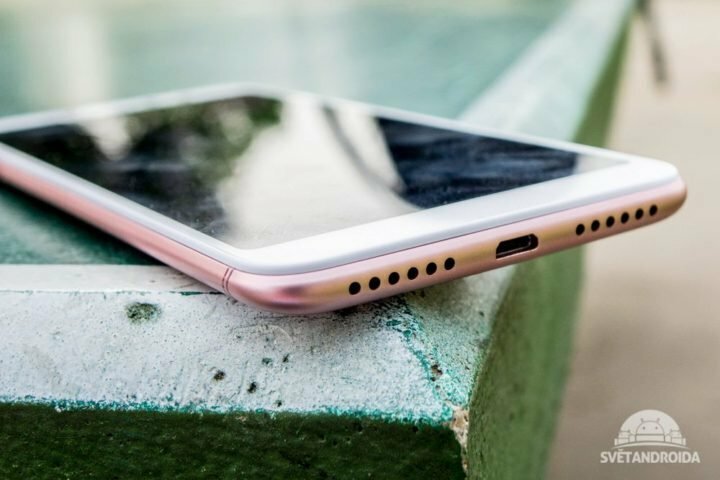 But we hope to find out soon, as this smartphone should official soon. HTC U12+ Live Images are Here: No Notch Display!